You decided. 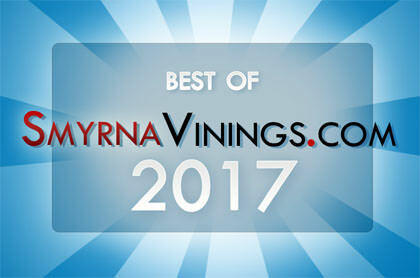 The results are in and you selected Village Green Flowers and Gifts as your favorite Smyrna Vinings Florist. Congratulations!